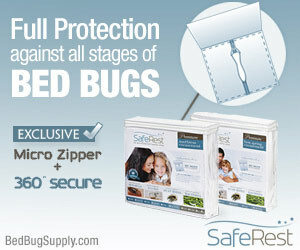 One of my clients expressed concern about bedbugs and that she is really worried about them. 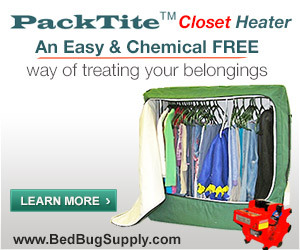 I have heard of the problem but didn’t realize the extent of the issue and knew nothing about bedbugs, how they infiltrate a home, their life cycle and how to try to get rid of them. Oh so many years ago I lived on the upper West Side of Manhattan. Cockroaches were the bain of my existence then. I lived in a brownstone on West 85th Street, a walk up. My friends and I who were all just starting out lived with these bugs. We were told they were the oldest living bug. 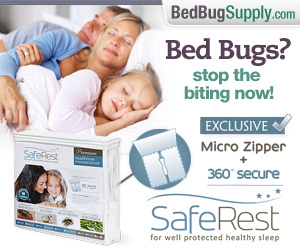 Now, it seems that the bedbug is the new roach. 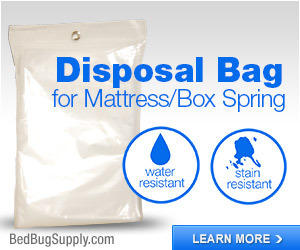 They’ll probably soon be as common as roaches. 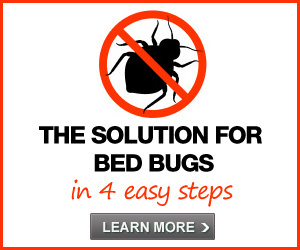 But bed bugs are far worse, and there’s much more reason to fear your new home has bed bugs than roaches, which are much easier to control in many circumstances, and much less distressing and problematic for most people. 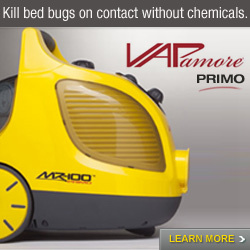 Don’t get me wrong, cockroaches have been linked to asthma and other health problems. You don’t want to live with them. 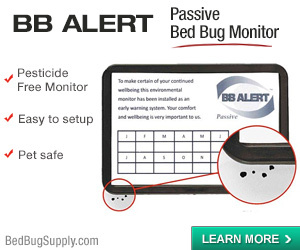 But bed bugs really up the ante, and I suspect anyone who has experienced bed bug bites would agree there is no comparison. 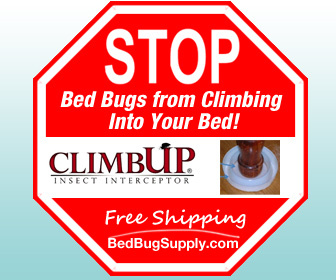 It’s a good sign that people are asking their realtors about bed bugs, and I suspect those working in real estate will be increasingly asking landlords and sellers more and more about the condition of their homes vis à vis the presence of Mr. Cimex Lectularius. I grew up in a part of the country where everyone had cockroaches. Sure, plenty of people had PCOs come in every month and spray to keep them under control, but if you didn’t, you definitely had little visitors. 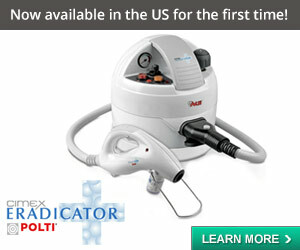 I was relieved to move to a part of the country where it’s much easier to avoid them. I used to think they were the worst thing you could possibly get. 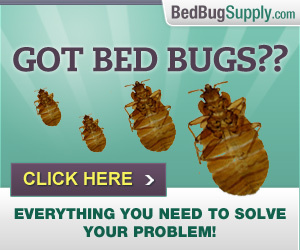 Then I got bed bugs. 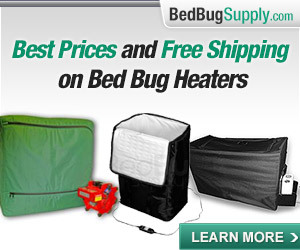 Bed bugs are far, far worse. 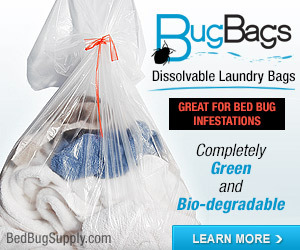 They’re harder to get rid of, and while cockroaches come with an “ew, gross” factor, the “ew gross” factor with bed bugs is so much greater. 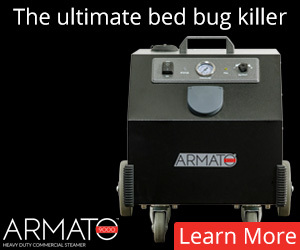 Cockroaches may gross people out, but they certainly don’t cause the sleep deprivation that bed bugs do. 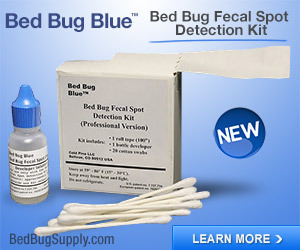 Moreover, since cockroaches are a more widespread pest, there are a lot more chemical pesticides to treat them and a lot more PCOs who know how to treat them effectively. 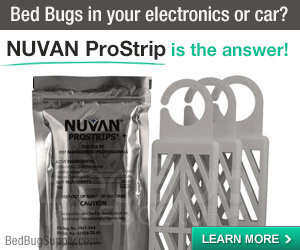 I doubt anyone would call a PCO and encounter a company who had never treated roaches, whereas with bed bugs, finding a PCO who knows how to treat them effectively is far more common.